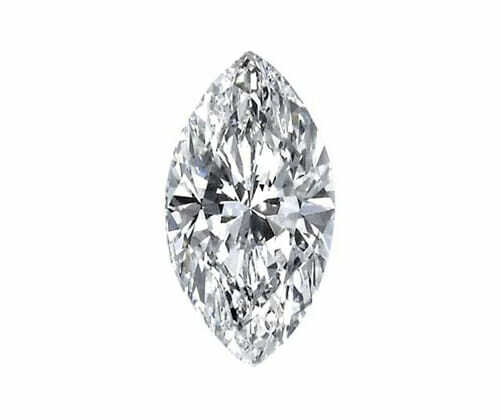 Having the largest selection of loose diamonds under one roof in South Africa, our range includes the rarest and most special diamonds cuts. See a fancy cut diamond you like? Call or email to speak with one of our highly qualified designers.